Worried about riding on the Roads?? Worried about your Children wanting to ride to their Friends?? Did your Child miss out on the Cycle Training at School?? Do you remember Cycling proficiency?? 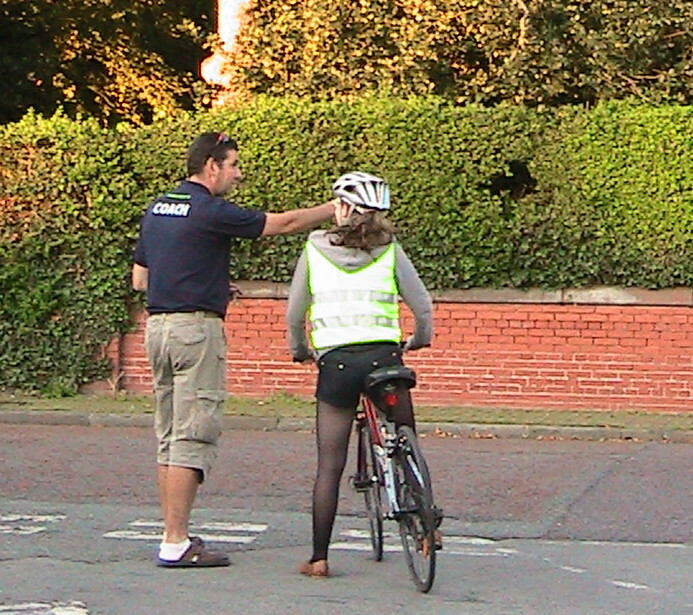 Now learn the way of the 21st Century, and learn the outcomes of the National Standard of Cycle Training. All training is built around the outcomes of these levels, once you get to Level 3, sessions become tailored to that trip to work or School. Each lesson is a 2hr session, this can be done as a one to one or one to two basis. These ratios are dependant on ability and requirements.